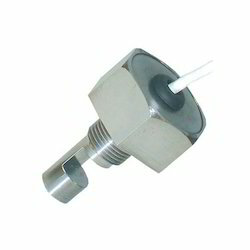 Prominent & Leading Manufacturer from Ahmedabad, we offer liquid level switches and float switches. Backed by years of understanding of this domain, we present clients with the best quality of Liquid Level Switches. For the purpose of effectively detecting the level of liquid within a container or tank, the liquid level switches are used in various industrial applications. Procured from trusted vendors, the liquid switches are known for their optimum liquid level detecting efficiency, compact design and enhanced functional life. As an important entity of this domain, we provide patrons with the superior quality of Float Switches. 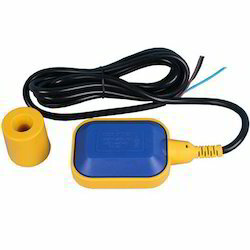 Used in containers, pumps and tanks for detecting the level of liquid, the float switches are sourced from trusted vendors. Resistance against moisture, high functionality, compact design and robust construction, make these flat switches highly demanded.